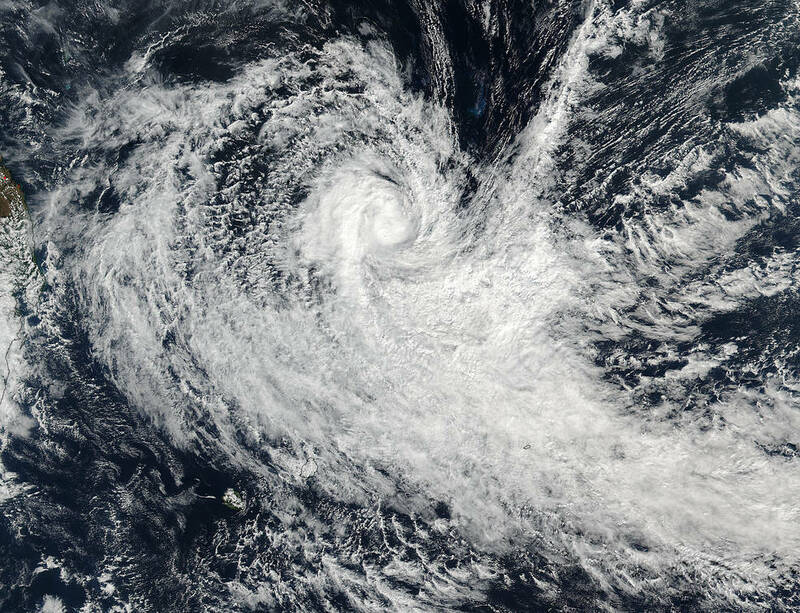 On July 18 at 09:30 UTC (5:30 a.m. EDT), the Suomi NPP satellite captured this image of Tropical Cyclone Abela off Madagascar in the Southern Indian Ocean. 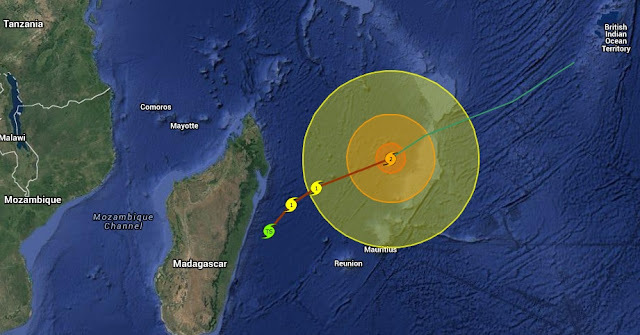 As of Tuesday morning, EDT, Tropical Cyclone Abela is located approximately 370 miles north of Port Louis, Mauritius. Abela is moving west-southwest at 14 mph. Maximum sustained winds are 60 mph with gusts to 75 mph. Due to a decrease in sea surface temperatures along with an expected increase in vertical wind shear, Abela is forecast to slowly weaken as it moves west-southwestward. Abela is expected to dissipate before making any landfall in Madagascar, although some rain will be possible along the eastern coast of Madagascar.